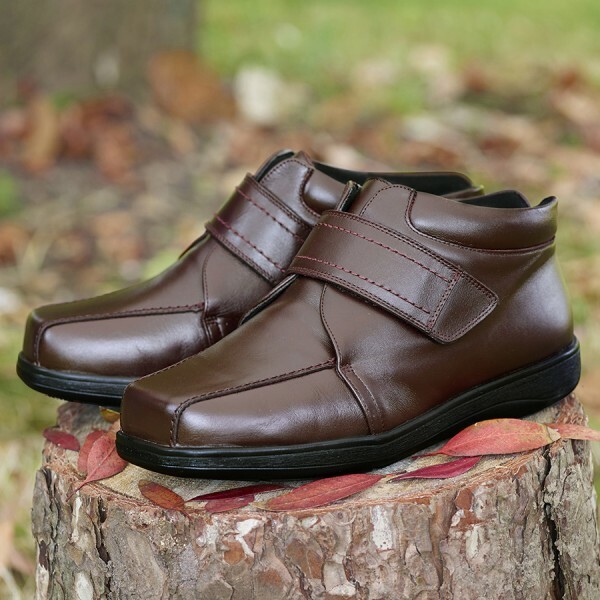 The Cosyfeet Alex Extra Roomy Men’s Boot is a comfy soft leather boot and it is very roomy supportive. 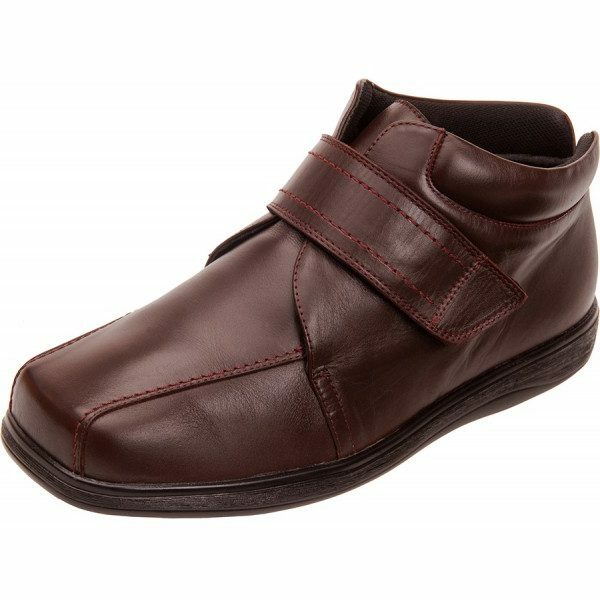 It has a deep toe area and stitching that can’t be felt from the inside and is ideal if you have hammer toes, bunions or sensitive feet. 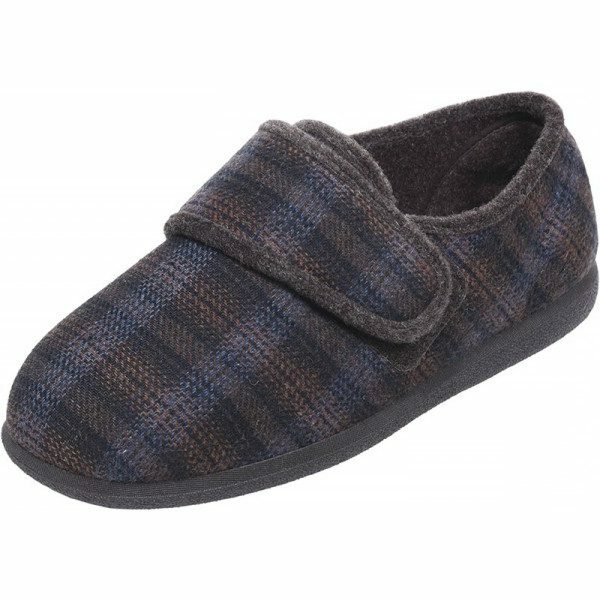 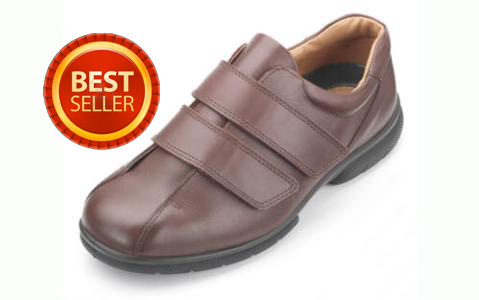 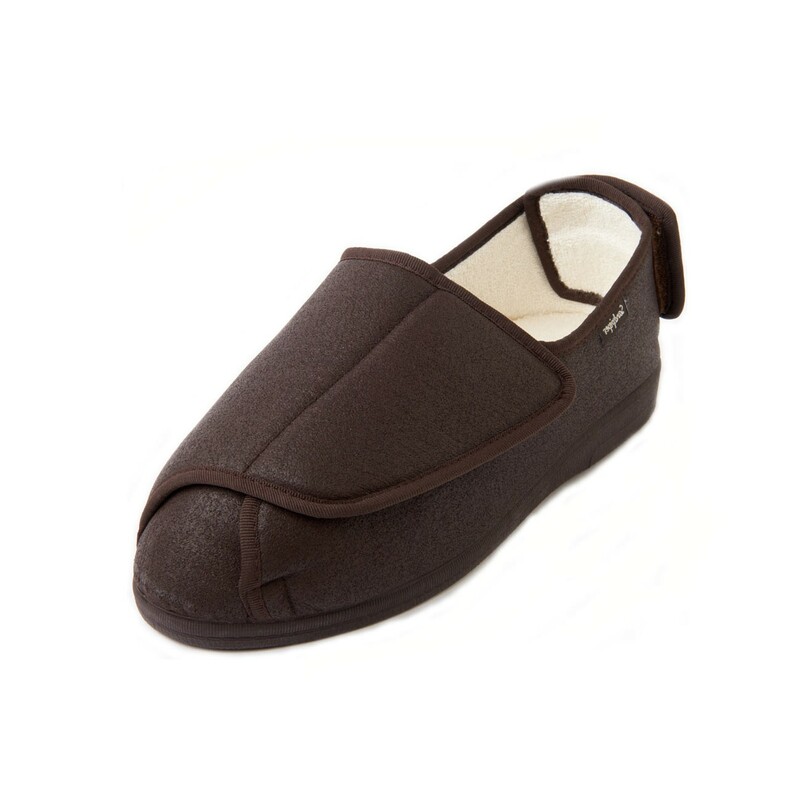 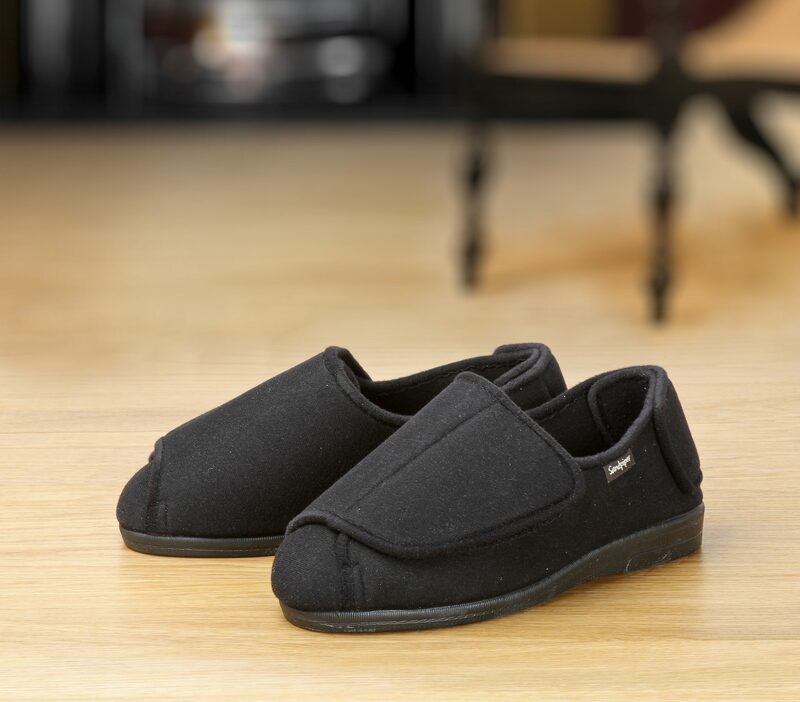 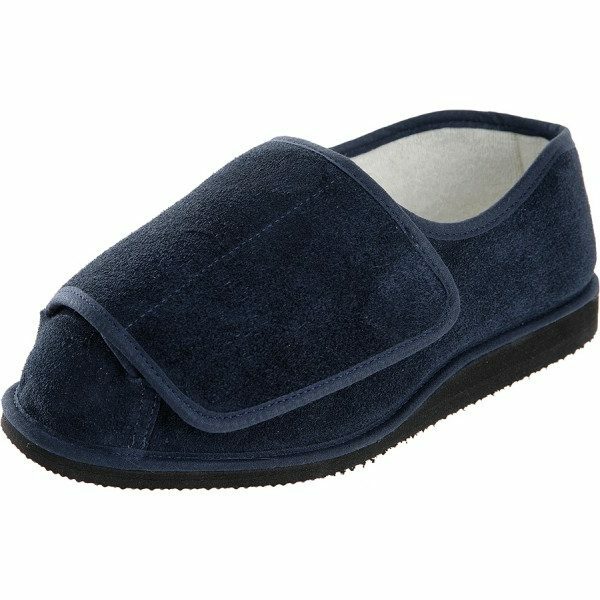 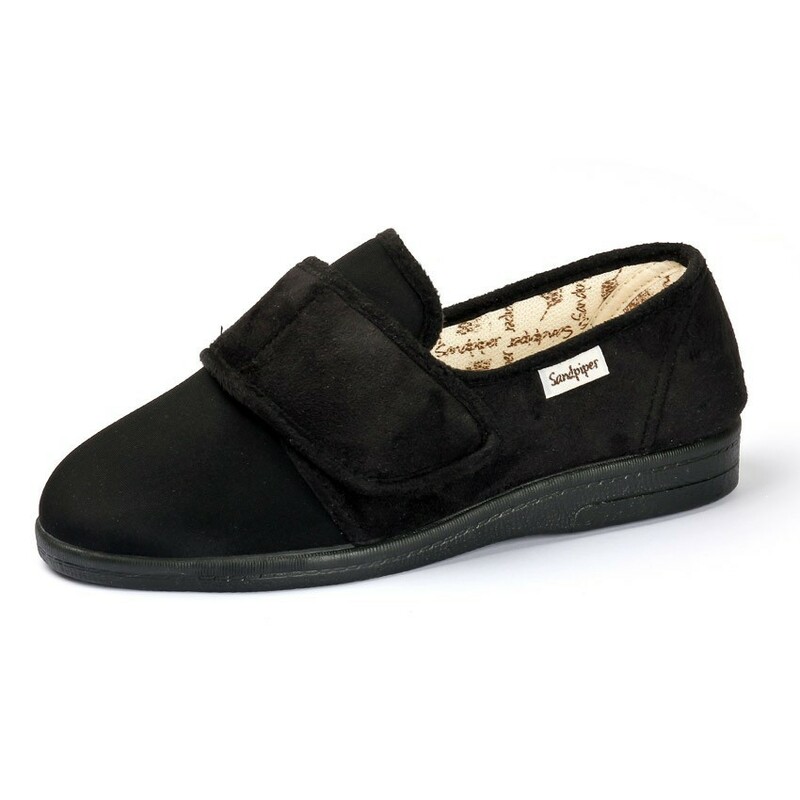 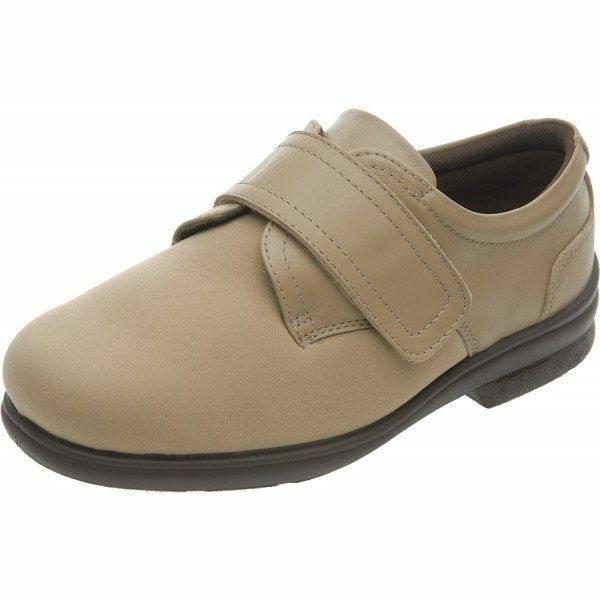 The split collar and wide opening make it easy to get on and off swollen feet and ankles.